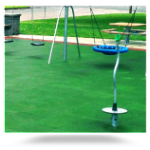 Underlayment made from recycled rubber offers sound absorption characteristics that are unmatched by any other material. 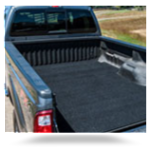 The sound deadening characteristics of recycled rubber are unrivaled and widely recognized, and Ultimate RB is proud to offer a complete spectrum of recycled rubber acoustical underlayment. Available in thicknesses from 2mm to 12mm for both residential and commercial applications, Ultimate RB has a sound solution for your requirements. 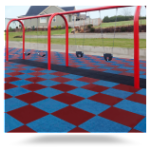 This underlayment is also widely used as a base mat for Pad & Pour urethane systems in schools and community centers. For very demanding commercial applications, Ultimate RB manufactures a variety of underlayments in thicknesses up to 14mm. 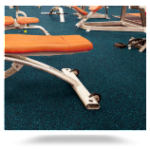 These products are used in high-rise condominiums, hotels, office buildings, and other commercial structures that must meet the Building Code requirements for sound transmission from floor to floor. 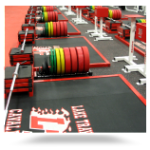 Silent Tread Commercial Underlayments are compatible with a variety of flooring materials including hardwood, engineered wood and tile. 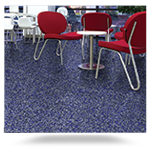 They are also compatible with a wide variety of sub-floor configurations. 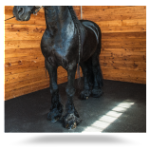 Being made from recycled tires, Silent-Tread Commercial Underlayments qualify for Executive Order 13101, and their use can contribute toward LEED Green Building Council Certification. 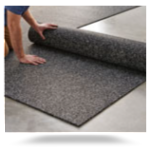 Expert advice is available to help our clients choose the correct underlayment for their particular needs. This service can include on-site consultations with architects, contractors and acoustical engineers. 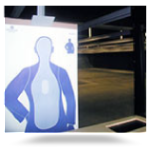 We can also provide on-site acoustical testing to verify the performance of our product in any building. Millions of square feet of our acoustical underlayment have been successfully installed in many of the most upscale condominiums, hotels/resorts and office buildings in the United States. 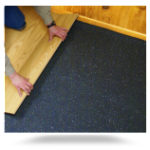 Ultimate RB produces a 2mm acoustical underlayment for use in residential applications involving laminate, hardwood and engineered wood flooring. 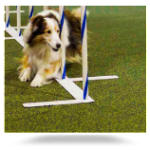 Superior Noise Reduction: Ultimate RB Silent-Tread outperformed the competition in head-to-head field testing for noise reduction. It has three times the sound dampening weight of competing products. 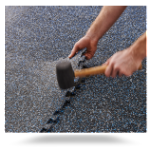 Moisture/Vapor Protection: This product is available with or without a vapor barrier. 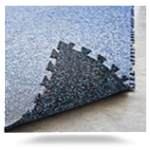 The version with the vapor barrier, Silent-Tread XL, has a laminated polypropylene film that prevents flooring damage due to vapor transmission through a concrete sub-floor. 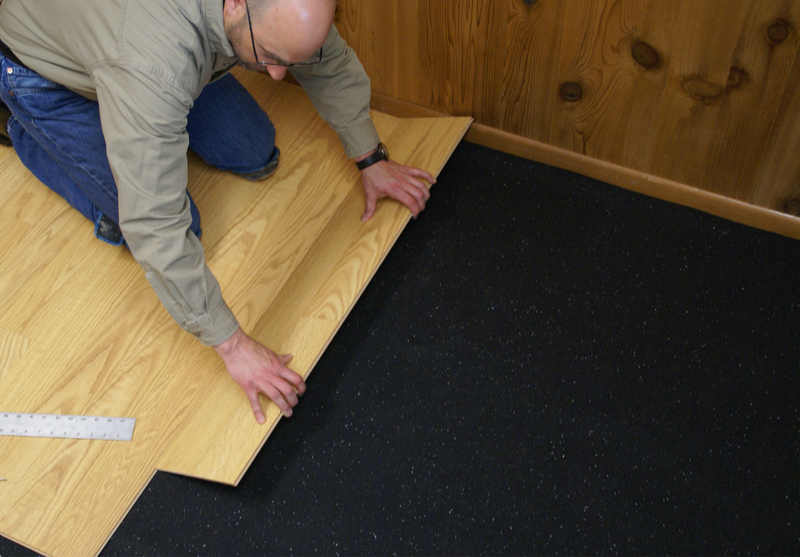 Crush-Proof: Silent-Tread’s durable rubber material will not be crushed or degraded by the flooring system. 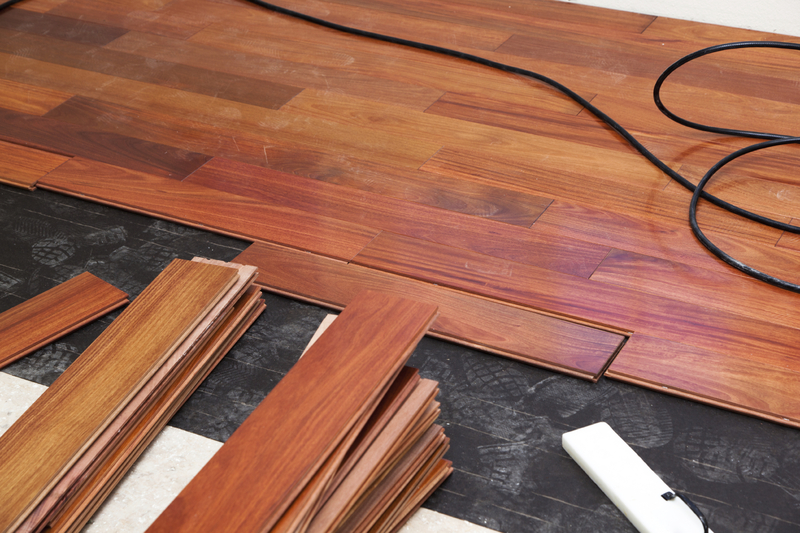 It will retain its noise reduction capabilities for the life of the floor. Environmentally Responsible: Being made from recycled tires, Ultimate RB Silent-Tread qualifies for Executive Order 13101, and it can help toward LEED Green Building Council certification. 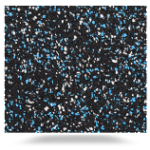 Mold/Mildew Prevention: Silent-Tread incorporates an anti-microbial ingredient to help prevent the growth of harmful mold, mildew and bacteria in accordance with nationally recognized standards. 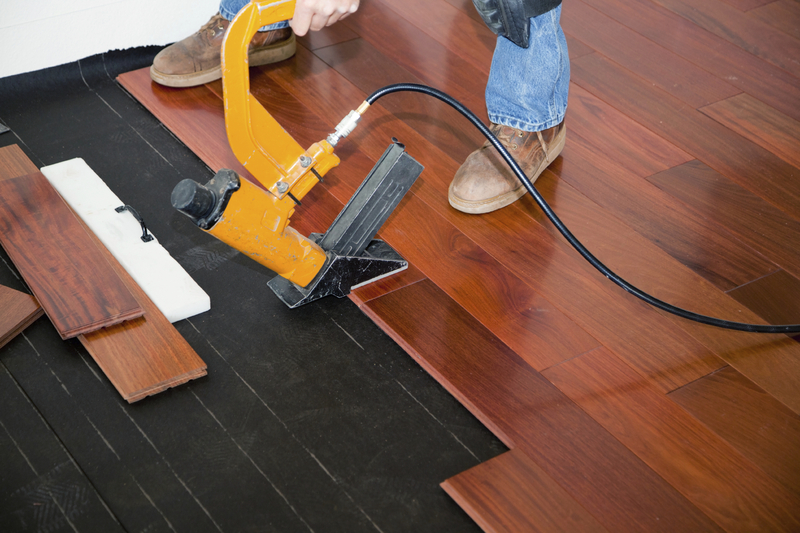 Ease of Installation: Superior density allows the product to lay flat during the installation process. Warranty: Ultimate RB Silent-Tread Residential Underlayments are covered by our industry-leading 20 Year Limited Warranty. If you’re ready to find a source for your perfect Ultimate RB solution, click here to start the process!